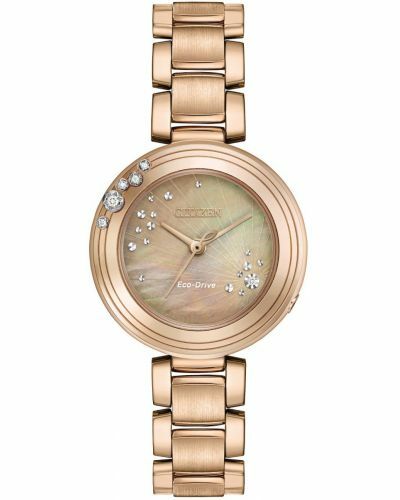 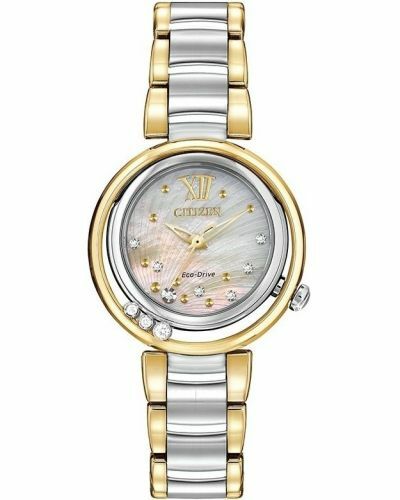 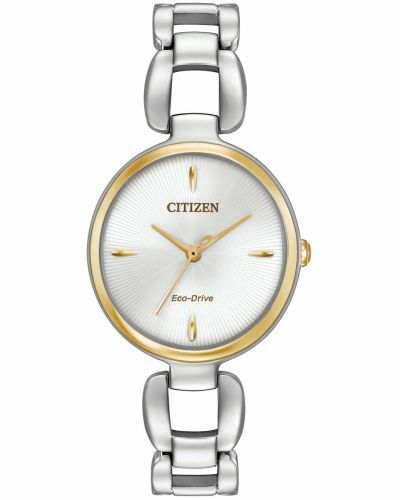 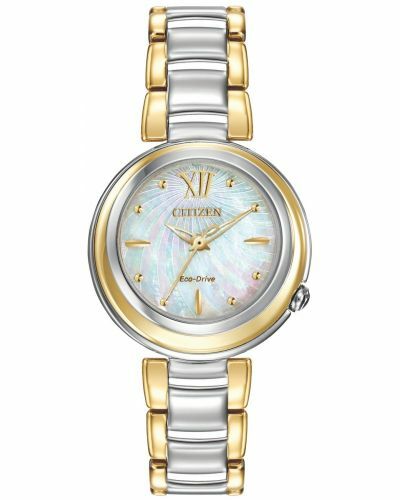 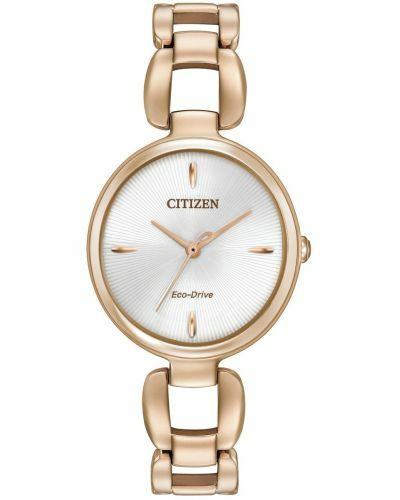 Thsi Citizen L Sunrise is simply stunning, stylish and daring - now an iconic timepiece made for women. 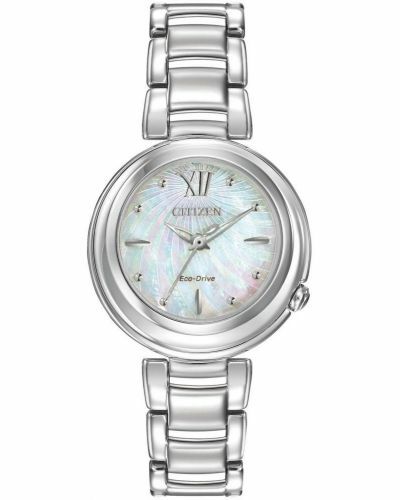 The dial has seven diamonds with a further three diamonds floating along the bezel. 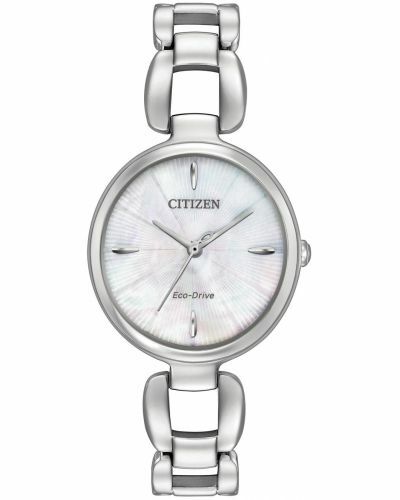 A definite timeless fashion statement. 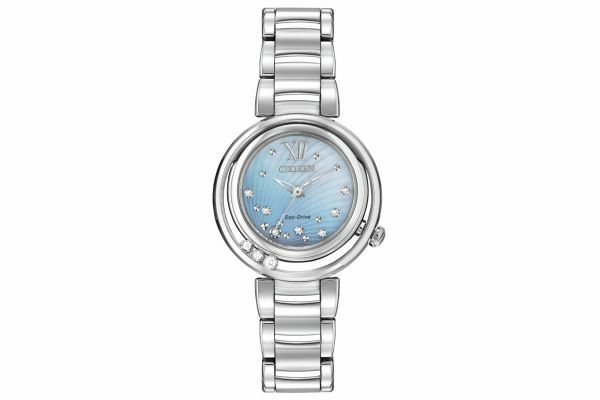 The stainless steel case and bracelet, white Mother-of-Pearl dial with blue gradation, features a sapphire crystal. 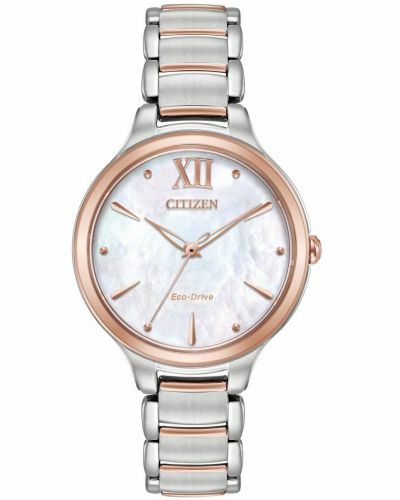 This EM0320-59D Citizen comes with the usual 5 year guarantee.